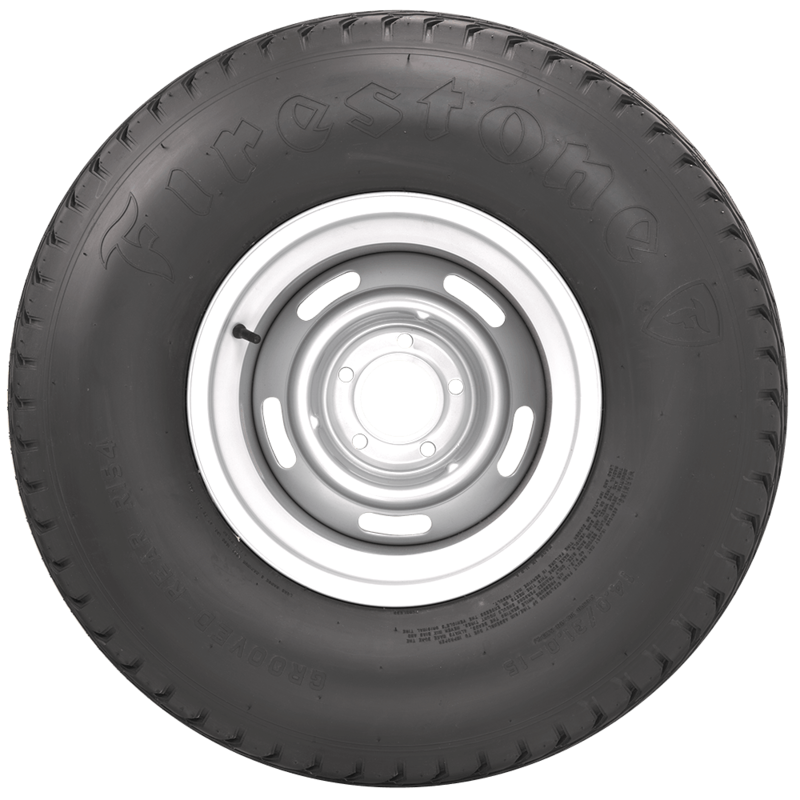 Firestone built their brand racing on dirt and these classic grooved dirt track tires have since become a favorite of hot rod builders everywhere. 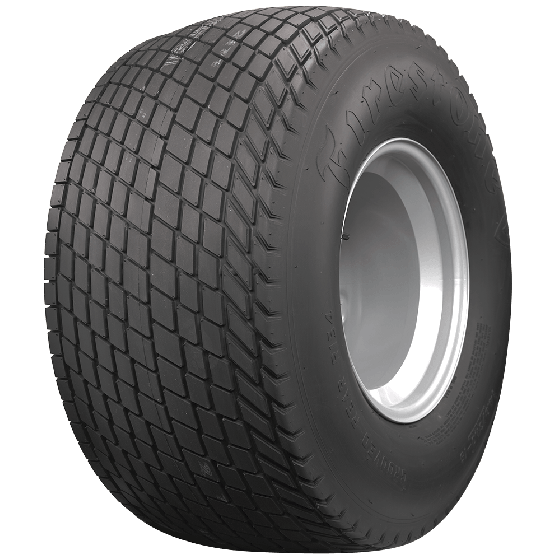 The racing heritage and vintage looks of these Firestone Dirt Track tires offer a unique look especially for 1920-1940s cars and trucks. 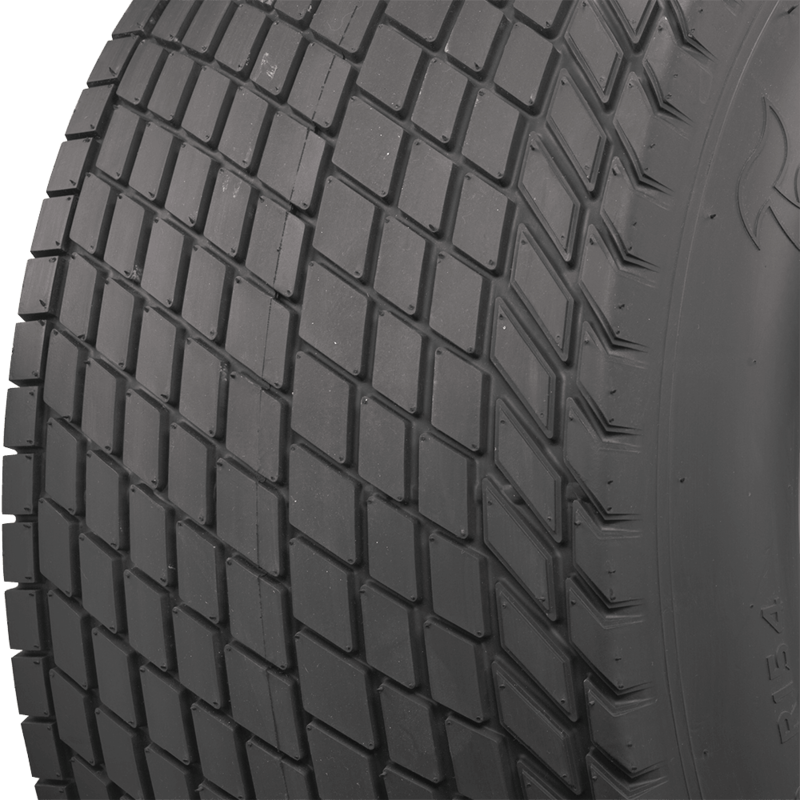 From mild to wild, choose from several sizes of the legendary grooved rear to get the right look for your hot rod or vintage race car. 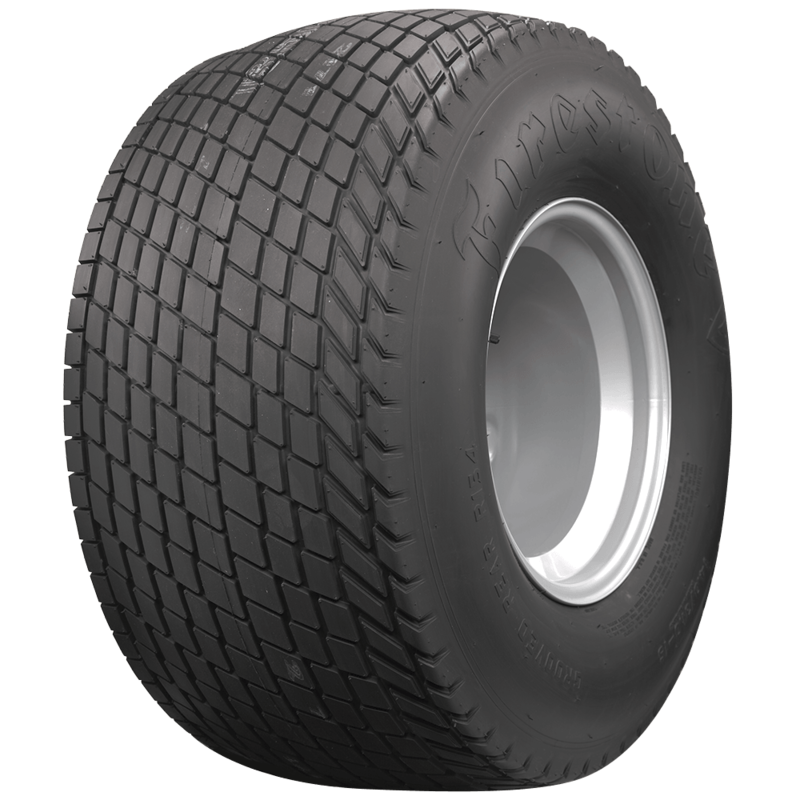 Firestone Dirt Track tires are also available in ribbed fronts in several sizes, giving builders and restorers options to get just the right stance.